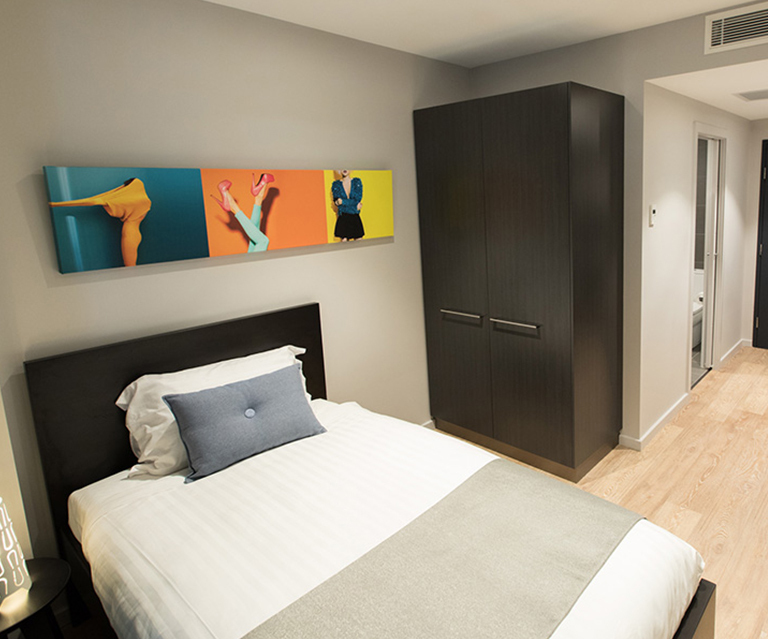 Welcome to Studio 8 Residences. Whether its for work or play we have you covered with Sydney’s latest accommodation offering, incorporating seamless design with functionality and style. 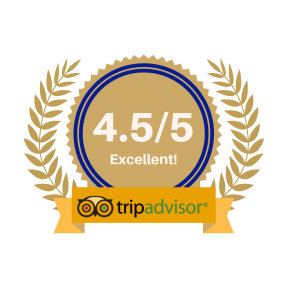 All tastefully furnished and provide such comforts as premium bedding, television LCD/plasma screen, free bottled water daily are all fully air-conditioned. 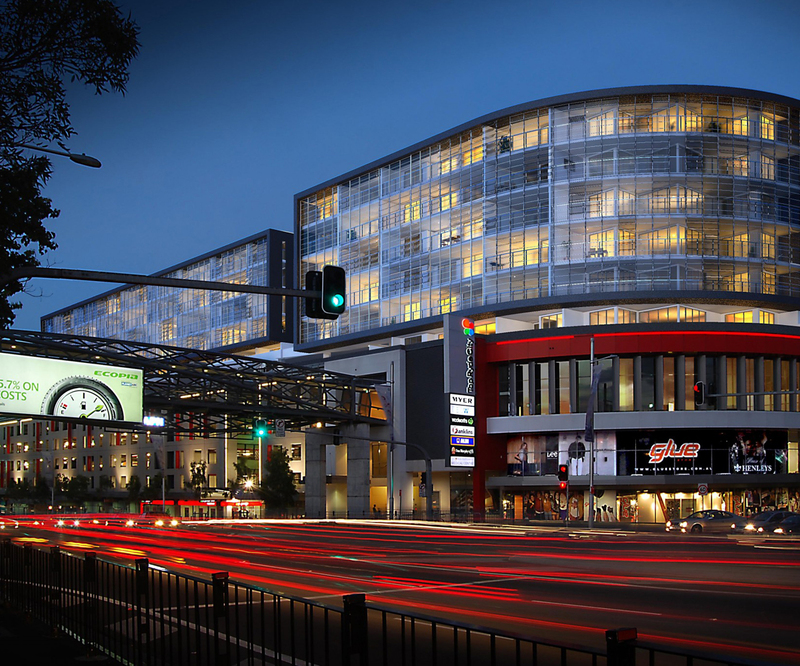 Top Ryde Shopping located directly across the road featuring Coles, Woolworths & Aldi plus an array of Restaurants, Cafes and Boutique Fashion stores. All are tastefully furnished and provide such comforts as premium bedding, television LCD/plasma screen and more. 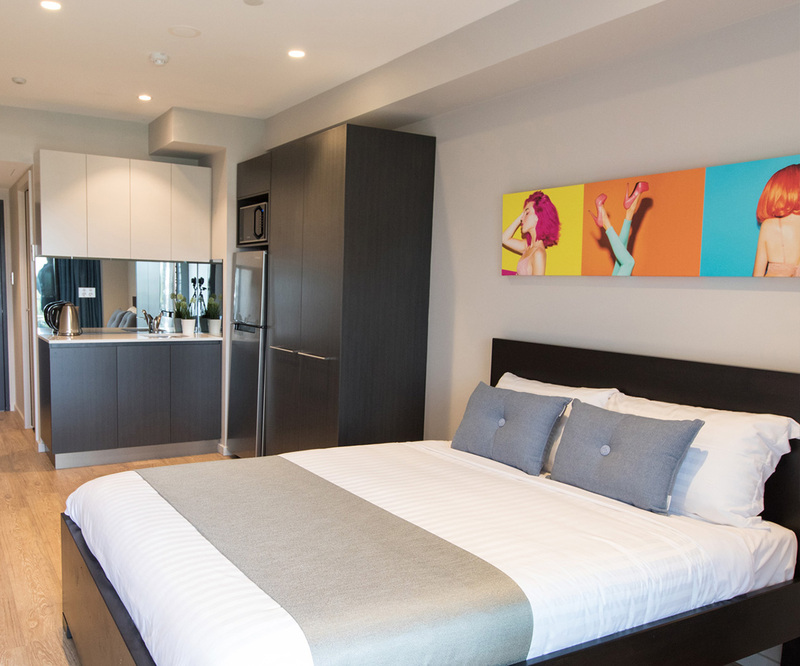 Well-positioned in Ryde, Studio 8 Residences is the ideal point of departure for your excursions in Sydney. Situated just across the road with supermarkets, restaurants, cafes and boutique fashion stores. Sydney Kingsford Smith airport is located 20km away. Either catch an Uber or a Taxi (approx. $70 – $110) depending on time of day) or catch the airport train to Town Hall, and change to the M52 bus heading towards Parramatta. 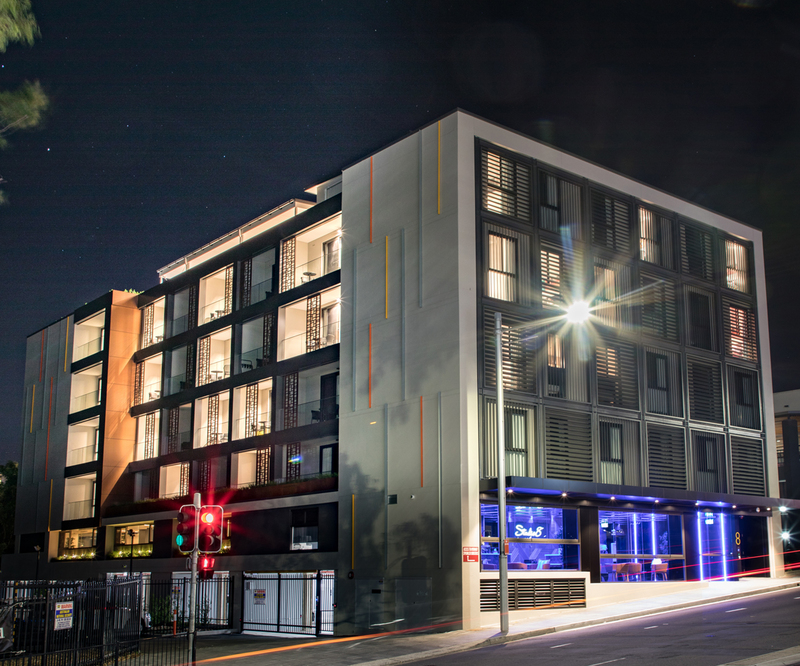 Alight at Top Ryde Shopping Centre and Studio 8 Residences is right across the road. Our Secured carpark is situated underneath the residence. Enter the driveway next to Studio 8 which also shares an entrance to the Ryde Primary School Carpark. Pull up to the black Studio 8 gates, press the intercom and you will be given access to our secure carpark. Once you have parked please make your way out of the car park to reception, after check in and you have your room key you can collect your bags and head on up to your room. Car Park is only $10 per night. Top Ryde City Shopping Centre is located conveniently across the road, with over 100 stores including Coles, Woolworths and Aldi. You will also find Event Cinemas and an Outdoor Dining Piazza offering a variety of restaurants and cuisines. Top Ryde City is the centre of Ryde and super central to all your dining and shopping needs. Authentic Italian Coffee anyone? That’s what you will find at Studio 8 Residences very own Café. Located adjacent to reception, all guests enjoy free complimentary coffee each day. A variety of small cakes, croissants, banana bread and muffins is also available for purchase if you are feeling a little peckish. Going up? Our rooftop terrace on Level 6 offers panoramic views of Ryde and sweeping views to the City. Open for access from 7.30am to 10pm daily, the rooftop is equipped with BBQs, lounge chairs and tables for the perfect day on top of the world (or just Ryde). Come chill on our LoveSacs in our chill out zone, prepare a meal in our state of the art commercial kitchen, take advantage of our outdoor BBQ area and then eat in our comfortable dining room. Laundry facilities are also available at $4 per cycle for washing and drying with washing powder included. Your home away from home. We know how important a strong and stable internet connection is and that why we ensure Wi-Fi is available in all rooms and throughout the residence. At Studio 8 we will make your Wi-Fi, Wi-FLY! 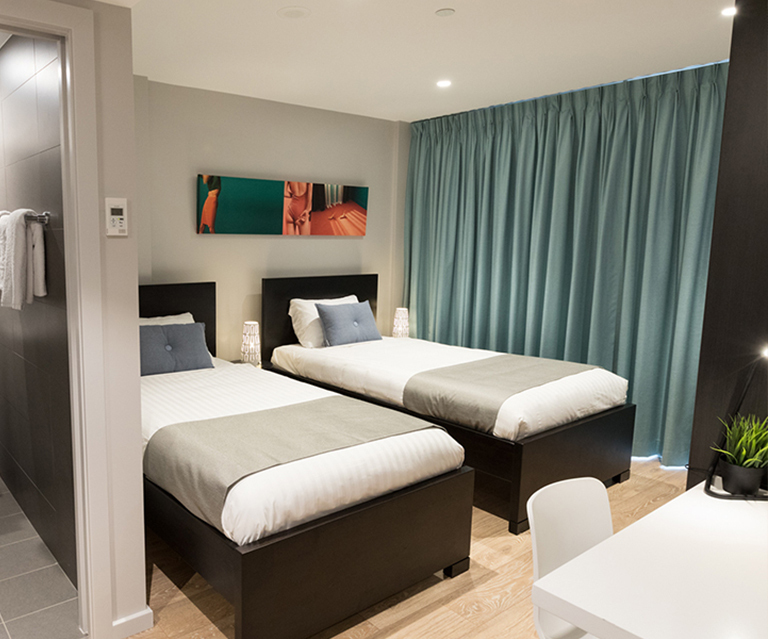 Superfast and included complimentary throughout your stay with us. Just log on to the “Guest” network when you arrive. Password will be granted on check-in. Well-positioned in Ryde, Studio 8 Residences is the ideal point of departure for your excursions in Sydney. Situated within walking distance to a number of restaurants, supermarkets and shopping. Sydney Olympic Park is a 12-minute drive from the property, while Macquarie University is 4.4 km away.